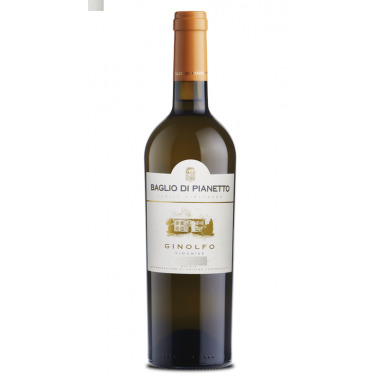 Cos Phitos Bianco Terre Siciliane IGP - On offer here | Saporidoc UK. 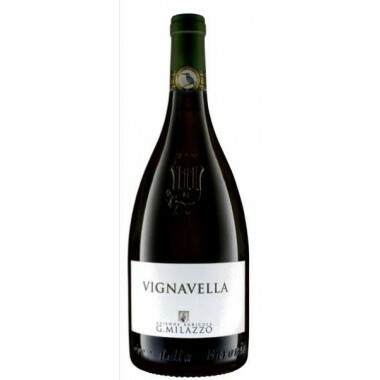 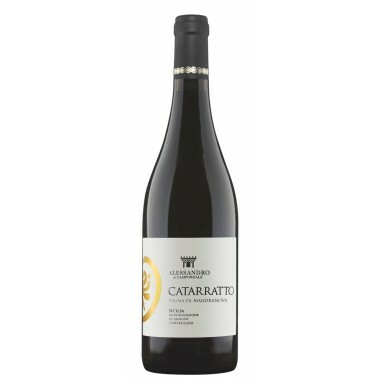 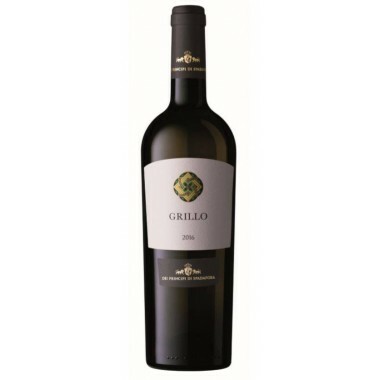 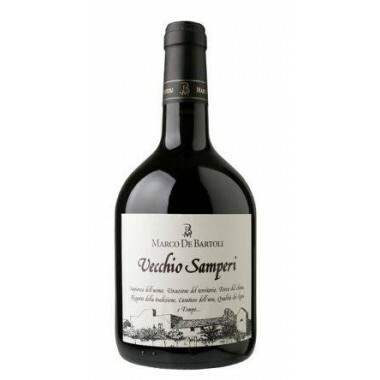 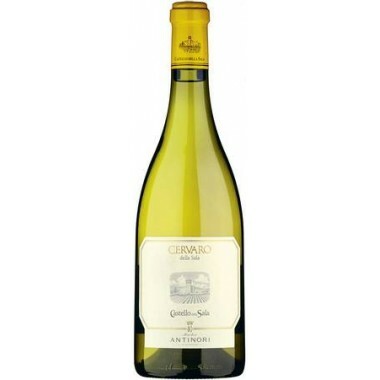 Pairs with Excellent with pasta dishes, risotto with seafood, a variety of white meats and grilled fish dishes. 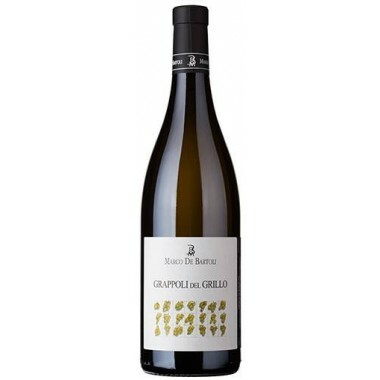 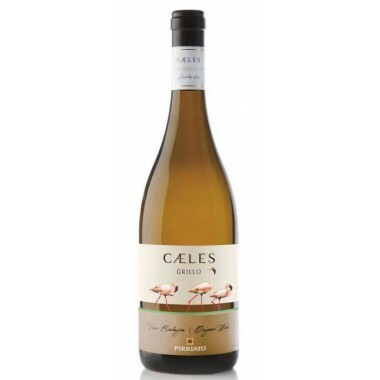 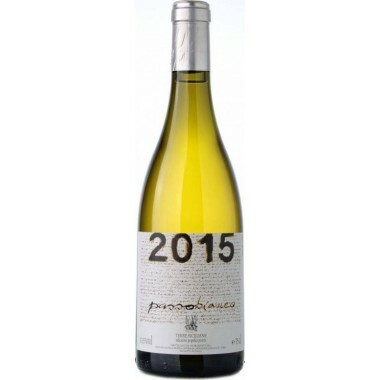 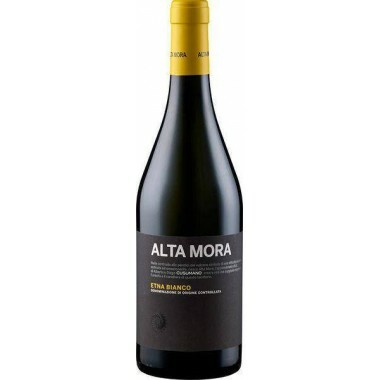 Serve at 10-12 C.
The Grecanico vines for the Pithos Bianco white wine grow in the Cos vineyards near Vittoria in Southern Sicily at an altitude of around 230 m. The vines have an age of 12 years. 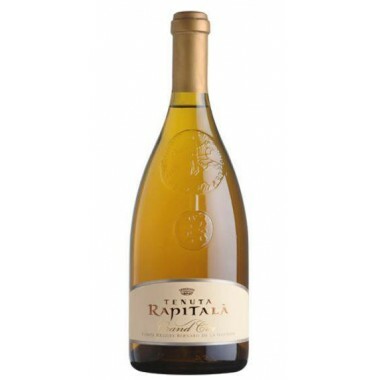 The grapes were harvested by hand, sorted and destalked followed by the fermentation on the skins in terracotta amphorae. 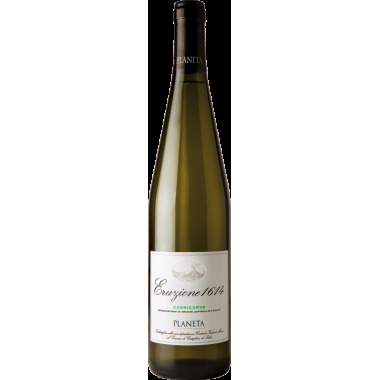 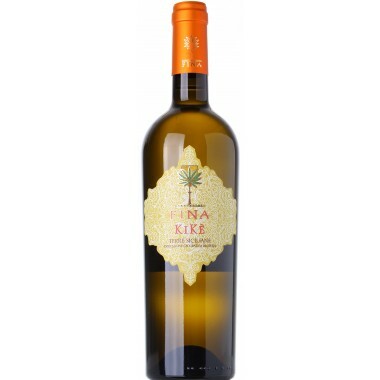 The wine was matured for at least 12 months partly in amphorae and partly in the bottles. 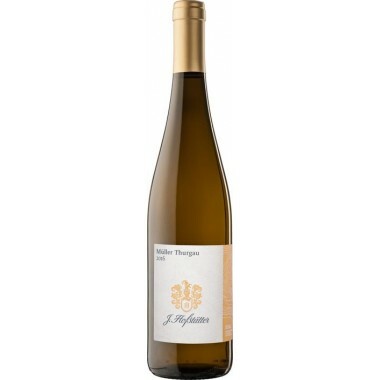 Bouquet: Pleasant shades of peach, quince, apricot and dried fruit. 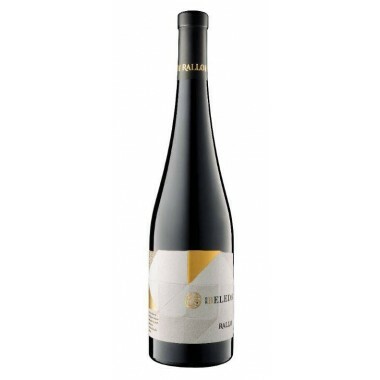 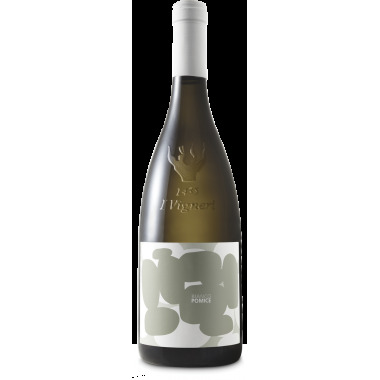 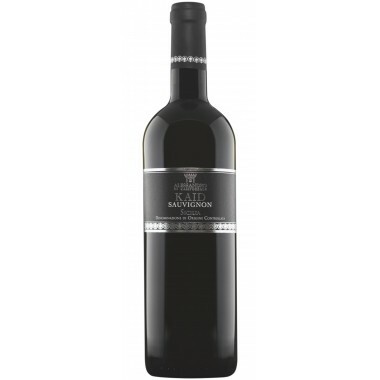 Taste: A powerful, soft and broad wine, complex, nutty and spicy with savory, mineral notes.